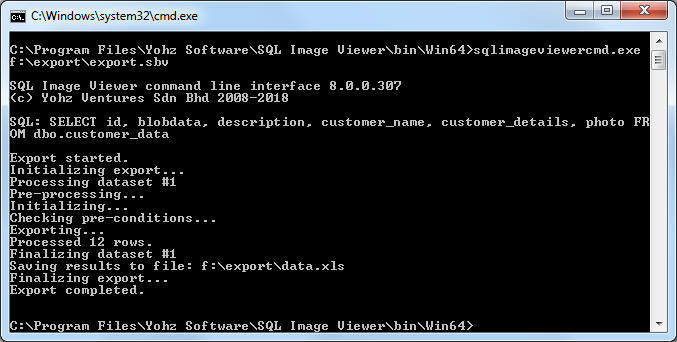 The SQL Image Viewer Professional Edition license includes a command line interface (SQLImageViewerViewerCmd.exe) you can use to automate your export tasks. 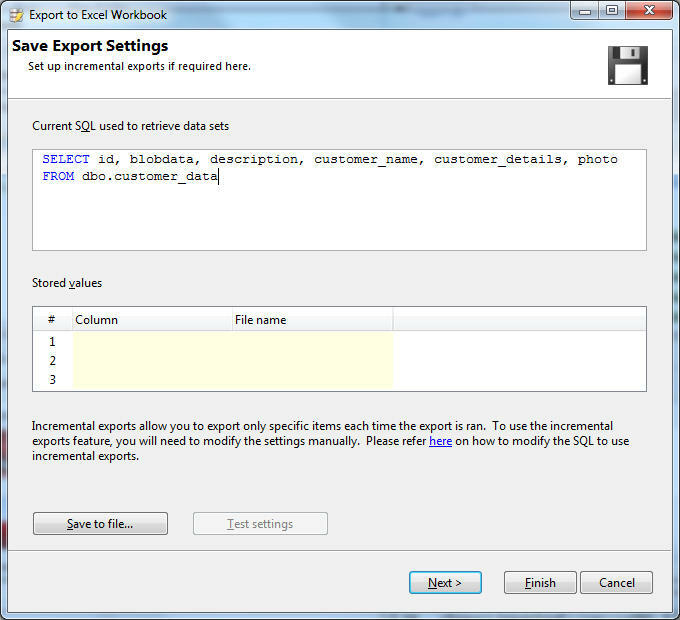 To start off, first write and execute a query to retrieve the data set you want to export in the SQL Image Viewer GUI. Let’s say we want to export out customer details into an Excel spreadsheet. On this page, you can define the stored values which is used to support incremental exports. In this example, we’ll just use the same query every time to export the data into the spreadsheet. Click on the Save to file... button to save the settings to disk. Set up your export settings according to your needs. On the Summary page, click on the Save settings... button. Once you’ve saved the settings, you can test the export by clicking on the Test settings button. 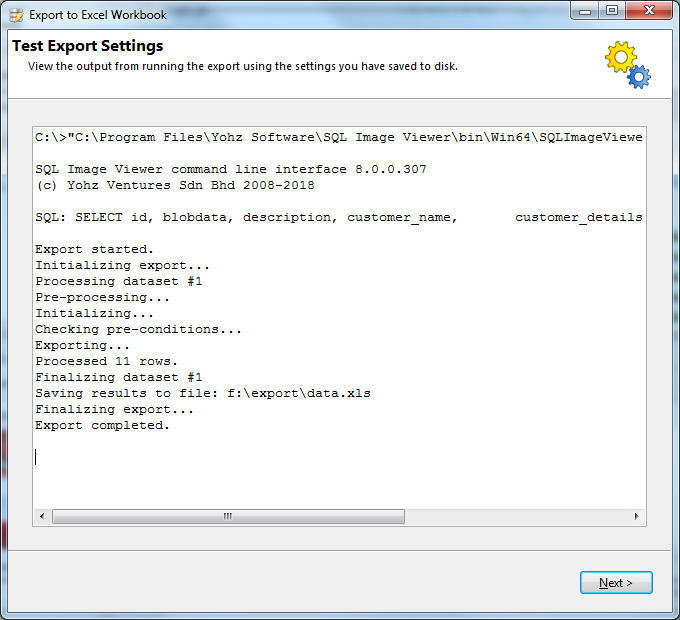 SQL Image Viewer will use the saved settings file to run an export using the command line interface. • Check that you are using SQLImageViewerCmd.exe and not SQLImageViewer.exe • Enclose the entire path and file name in double quotes. 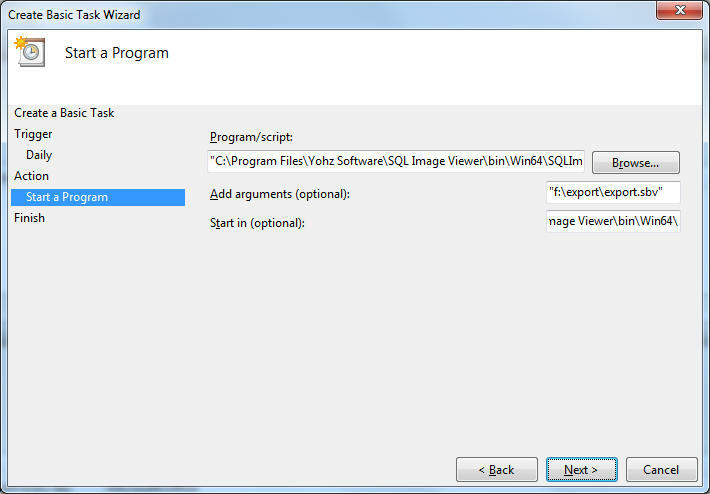 For the ‘Start in’ value, enter the SQL Image Viewer folder name, but DO NOT enclose the value in double quotes. 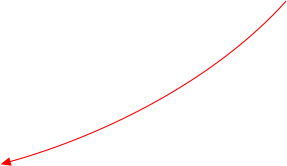 Enter the full path and file name of the export settings file as the argument, enclosed in double quotes. 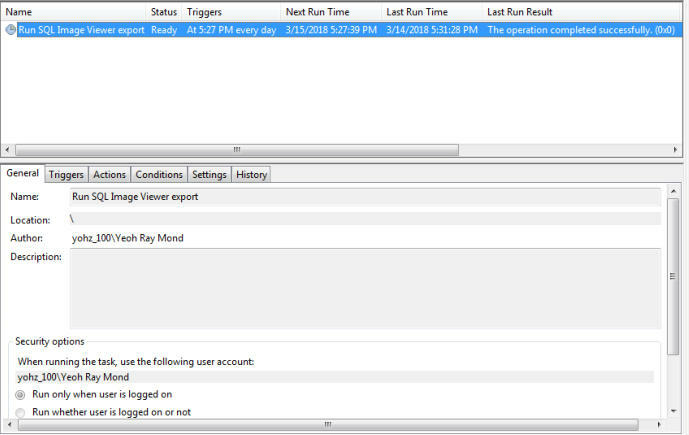 Once set up, try running the task manually to check that it can run successfully. SQL Image Viewer supports incremental exports i.e. export only new data that has been added to your database. See here for details on how to set up configure your settings file to support incremental exports. Once we have retrieved the results, click on the Export to Excel button. You can also run the settings file by using the command-line interface directly. The fully qualified name of the export settings file. The name of the SQL Image Viewer command line interface executable. 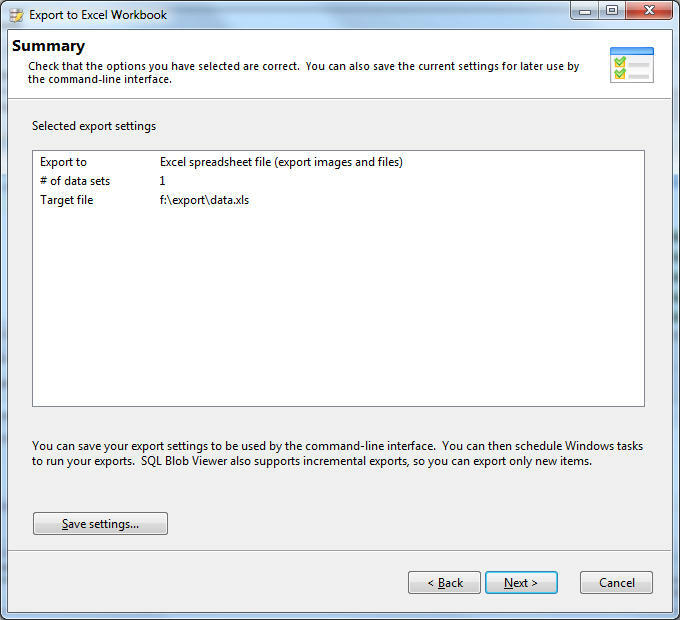 Once you see the settings are running without errors, you can then schedule the export process to run periodically using the Windows Task Scheduler.